From the Editor: This is a guest post from a member of the MerusCase family specializing in Personal Injury cases out of Tampa, FL. While we obviously agree wholeheartedly with at least one of his choices (thanks for the nod, Scott), some specifics will vary from firm to firm. Enjoy! In the digital world, collaboration is more important than ever as law firms attempt to crack the productivity puzzle and learn how to work on the go... with colleagues... from various devices... in a secure manner. The good news is there are lots of readily available tools you can use to grow your practice. Using online collaborations tools has a number of benefits, including more efficient attorneys and happier clients. And, with legal firms spending more money than ever on technology, these tools are becoming necessities rather than optional extras. Communication is king. 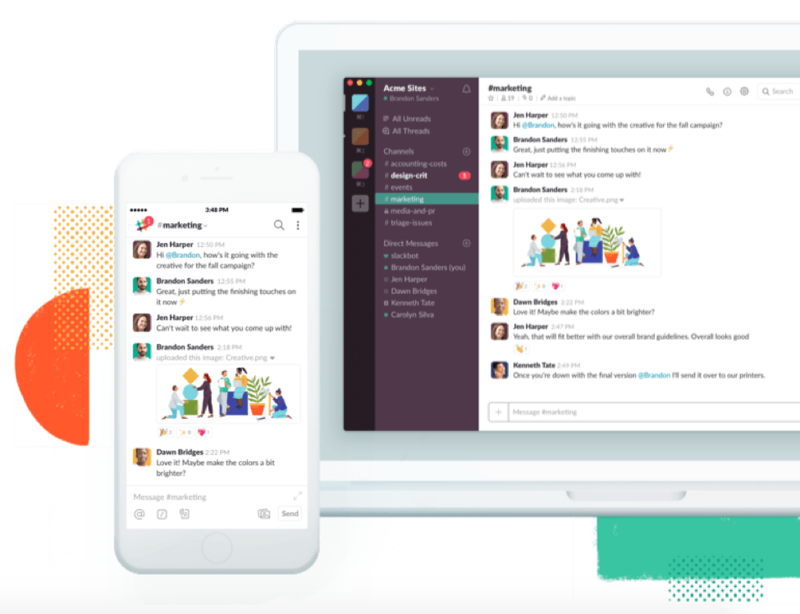 And one of the best platforms for collaborative communications is Slack. Slack, which originally aimed to kill the traditional email, is a comms tool that can be used in the legal world to keep conversations within a firm safe and secure, but also to keep communications with tech-savvy clients. Via the Slack platform you can search conversations, share files and instant message - and it can be managing via a mobile device. Slack is one of the biggest communications tools worldwide and has taken internal collaboration to the next level. 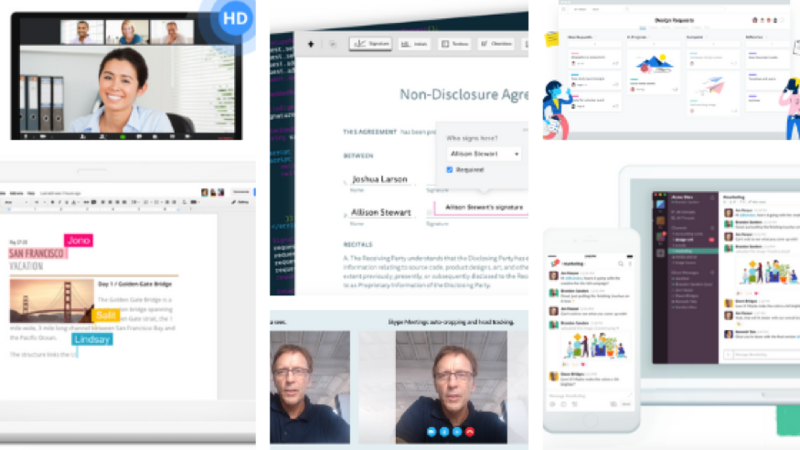 The real-time messaging platform significantly cuts down the use of interoffice email communications, eliminates the business-personal overlap, enables group discussions for clients (you can create public and private group discussions), and puts the right files and discussions in the palm of your hand. Slack is the perfect platform for helping to increase the billable time for lawyers and support staff by improving efficiency and providing them with better access to information, wherever and whenever they need it. Project management and collaboration are essential for the smooth running of your various activities. 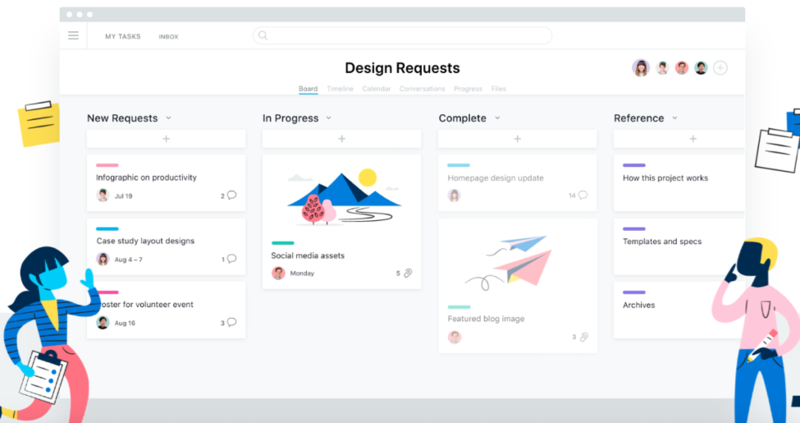 Asana is one of the best when it comes to managing projects. The tool allows you to create a project, set deadlines, share them with relevant colleagues, create and assign tasks, attach files within the project and communicate with the team. Using a tool like Asana is a time saver. It reduces the need to draft emails and explain projects, or give updates to colleagues. Plus, all deadlines are easily manageable and can be filtered by a staff member. Pretty much everything your legal firm needs is found within Asana. It’s user-friendly and promotes smoother operations. Collaborative working has taken leaps and bounds forward in recent years, and Google is at the forefront. As one of the biggest and best (plus most secure, which is essential for lawyers who handle vast amounts of sensitive data) collaborative tools, Google Docs can completely revolutionize the way lawyers work together. 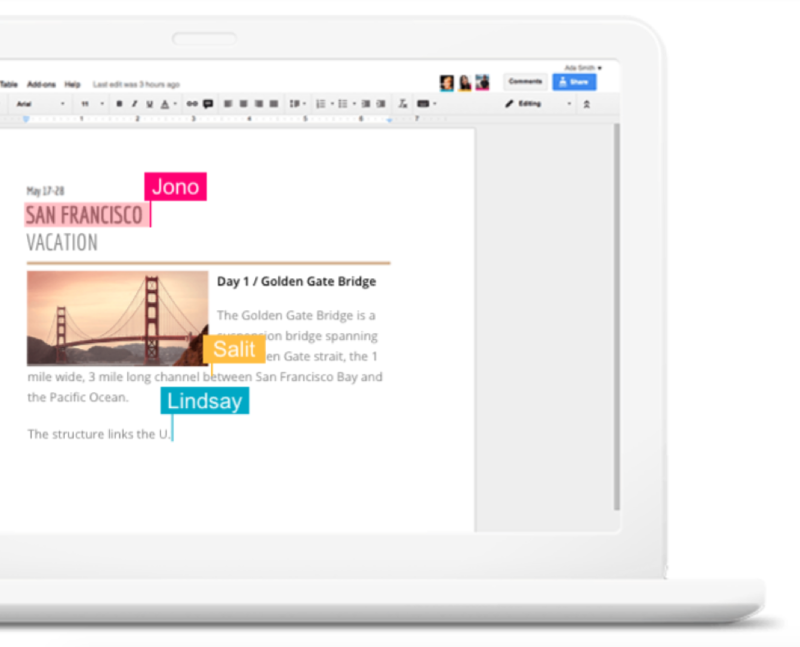 For starters, Google Docs allows users to create a variety of documents (docs, sheets, and slides) and work on them in real-time with colleagues. You’ll never have to worry if the version you are working on is the most up to date, and all edits from all editors are easily seen within the Google Docs platform. If you are working on a document at exactly the same time as another person, you can literally see their edits as and when they happen. As it’s bundled with Google Drive, you can access the documents from wherever, on whatever mobile device, or easily share them with other colleagues or clients. There are a number of other collaborative working tools, such as Microsoft Word’s tracked changes or the review features within Adobe Acrobat, but Google Docs’ ease of use and real-time collaboration makes the functionality incredibly powerful. Skype is one of the most established and well-known communications and collaboration tools in the world. Particularly for businesses, it’s a market leader. Skype for Business (SfB), soon to be known as Microsoft Teams, is now a critical component for many modern-day law firms. Why? Because it is a Unified Communications (UC) platform that integrates common channels of business communication and online meetings. Its key features include instant messaging (IM), voice over IP (VoIP), file sharing and transfer, video conferencing, and web conferencing. A handy set of features for collaboration and keeping in touch with clients. All of these features are readily available on multiple devices – mobile, tablet, PC, and so on. For a pure video communications platform, with an easy to use interface and reliable cloud performance, Zoom ticks all the boxes. What it enables lawyers to do is video or audio each other from any location, have live chat within the call and quickly share dial-in details to all relevant parties. Whether you use the tool for collaborating on projects internally or having live chats with clients in different locations, it provides legal firms with a smart use of technology. 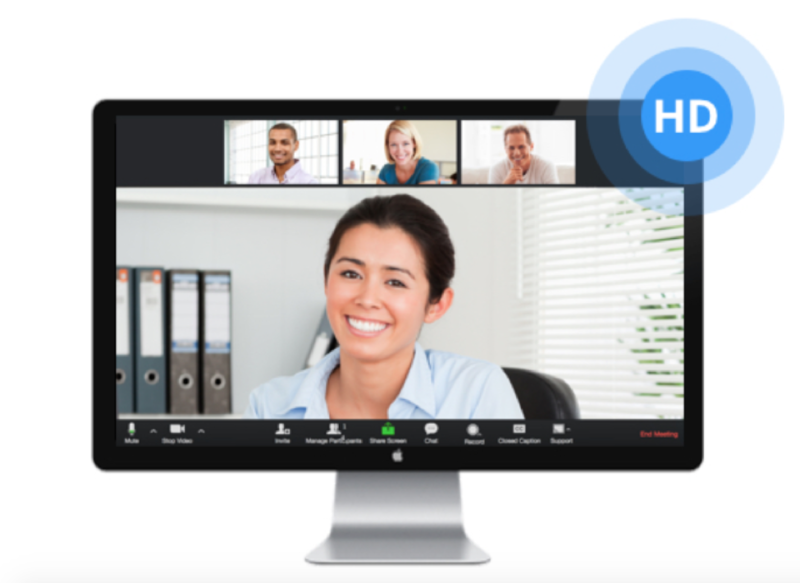 Virtual meetings go a long way in boosting team working and client satisfaction. Actually having a conversation with someone is far more meaningful and personal than sending an email. Each call can easily be recorded for future listening as well. In a law firm, there is always a lot of documentation to sign. 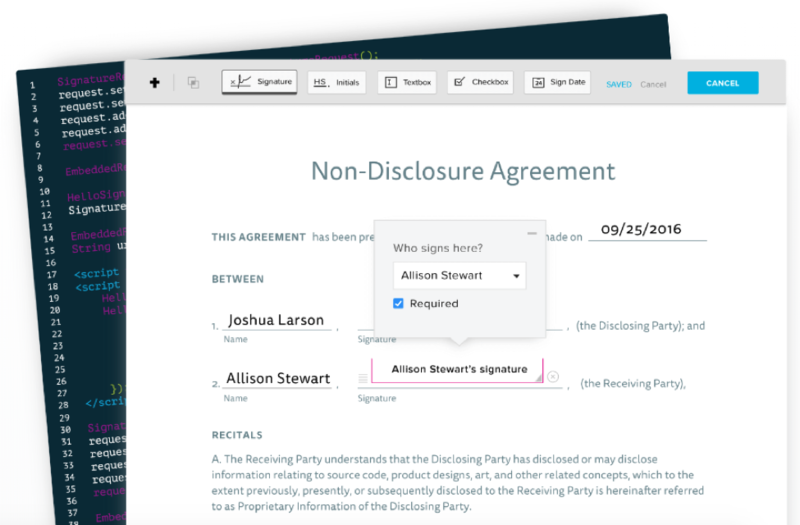 If you or any of your employees work remotely, or perhaps some of your clients are based in another city, it's important that you use a software that allows a digital signature to be added to paperwork. Whether you need to speed up the onboarding process or need your client to sign an engagement letter faster, you need a tool such as a HelloSign in your life. 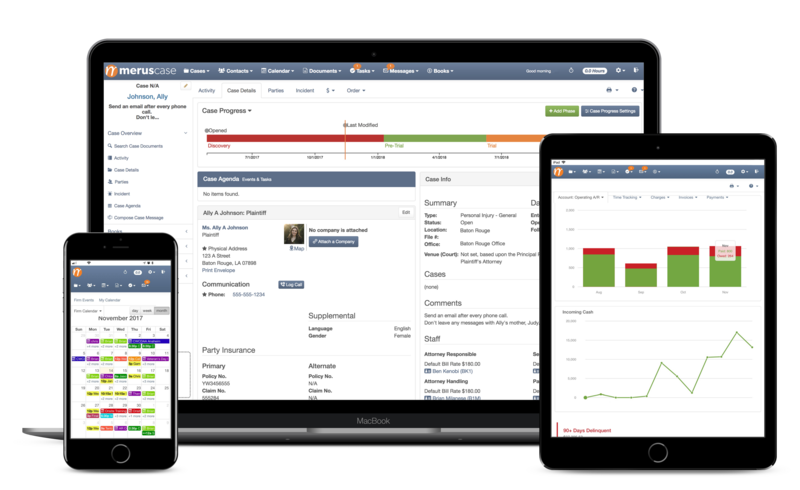 If your law practice needs to streamline documentation automation, calendaring, time tracking, billing and much more into one easy to use system, then MerusCase is right software for your needs. It is a cloud-based legal practice management system that helps automate tasks that are carried out in your practice daily, freeing up your time so that you can focus on your clients. Another great feature of MerusCase is its predictive turbo-caching algorithms. It helps you locate relevant results just after you’ve typed in the first few letters. All you need to do is use their stackable search filters. A useful feature if you’re ever overworked and can’t remember the entire name of documents that you are searching. Start using this tool and get ready to run your run practice from any city in the world simply from your mobile device. There is a lot of technology that can help grow your practice, but collaboration tools are a good place to start. When used correctly, they can help your firm’s operations be more efficient, effective and profitable. Scott Distasio is a slip and fall attorney and founder of his law firm in Tampa. His career focus is on all types of personal injury cases. The work he does represents his belief that all firms should provide outstanding service to their clients. Follow @scottdistasio on Twitter to see what legal wisdom he shares next.